The most common word people use to describe the Global Tea Hut project is ’awesome’! GTH is a completely unique tea-related project which unites lovers of living tea from around the world. Every month, hundreds of people in dozens of different countries receive a simple brown padded envelope full of love, mystery, imagination – and some of the finest teas you might ever drink! Subscribers offer a minimum of just 20US$ per month and know that these funds go towards the building one of the world’s first-ever tea centres, in Taiwan, where people can later stay for free and learn about tea in a meditative environment. In return, they get the Global Tea Hut magazine, chock full of articles about both cha (tea) and dao (‘the way’ in Taoist philosophy), as well as some living tea (incredible, rare teas from small farmers, from wild trees or filled wih nature’s kind energy), plus some tea-related gift too. Each month. Subscribers say that receiving it is among their month’s highlights. 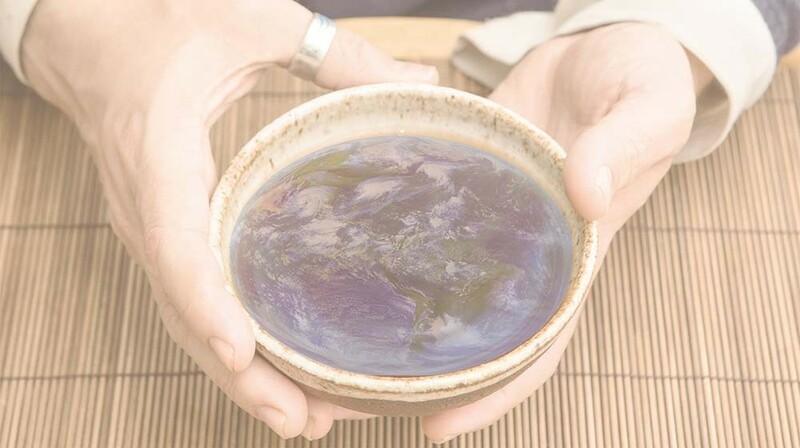 It’s a small but powerful way to stay connected with others via tea, as well as to step into a tradition of tea drinking that is slowly changing the world in a very cool way, sip by sip.